SUV HECTOR will be made available to the Indian customers in the second quarter of this year. -It is one of the best options for people who want to go electric considering the environment and desire the latest modern vehicle with connected mobility features. -The MG eZS will be launched in India by the end of this year and subsequently be launched in some other markets like the UK, Germany, Australia, Thailand & Middle East coinciding with the Indian launch. 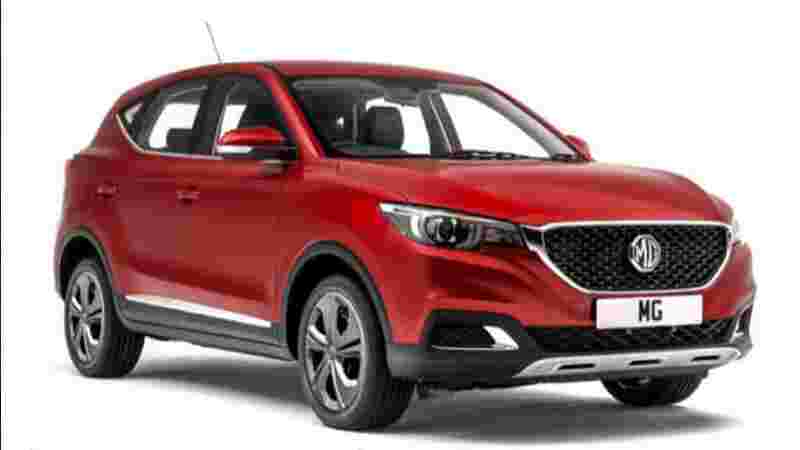 - MG eZS will also house the MG Motor’s iSMART Next-Gen, which will debut in India starting with the MG Hector SUV which will go on sale in June this year. 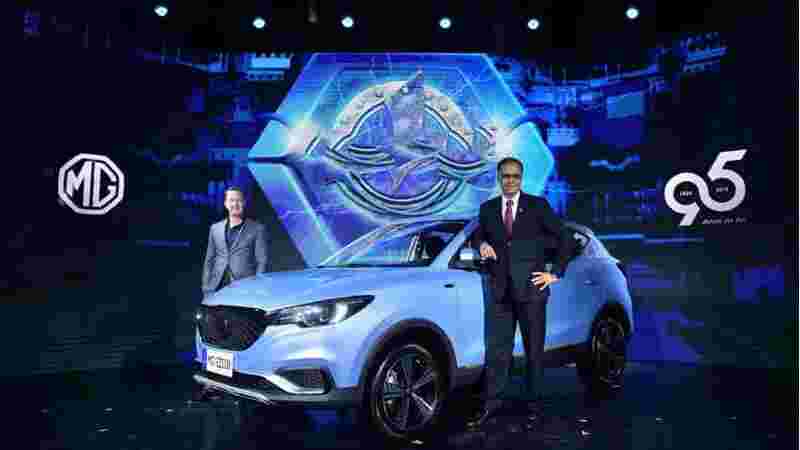 Commenting on the unveiling of MG eZS pure electric SUV, Rajeev Chaba, President & Managing Director, MG Motor India, said, "We are confident that its zero-emissions electric equivalent will bring accessible electric motoring to the customers in India upon its launch by the end of this year." Chaba further adds, “We hope by the time we launch the vehicle; the government would have announced the much-needed subsidies and incentives for the EVs under the recently announced FAME II scheme so that the people are encouraged to by the environmentally friendly mobility solutions. 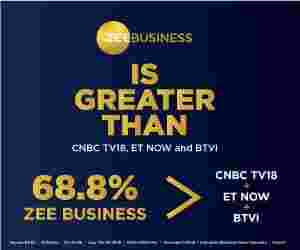 More details about the specifications and features of the eZS will be announced at a later stage." 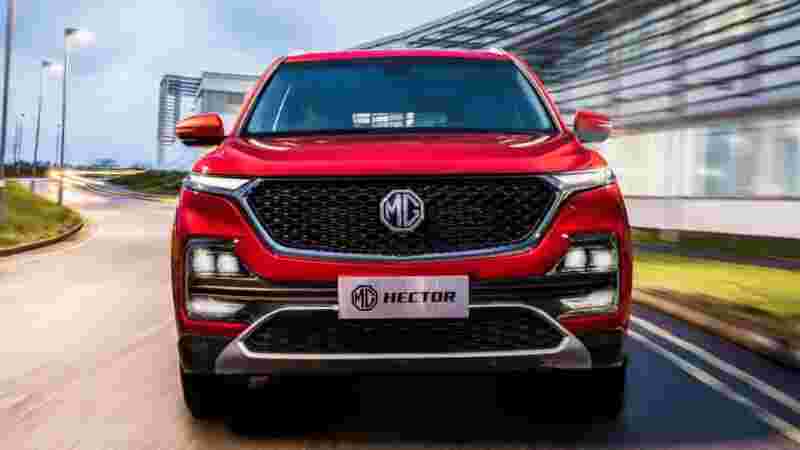 -MG India had already announced the launch of the first connected car Hector, with inbuilt internet connectivity. Scheduled to go on sale in June this year, the MG Hector will come with several industry-first features housed in a 10.4” Head Unit. -The Hector’s touch screen is designed with a vertical interface that allows the driver to control the entire car system with just a touch or voice command and comes pre-loaded with entertainment content. -The iSMART Next Gen featured in the Hector comes with an industry first embedded M2M with Internet Protocol Version 6 (IPV6) ready for 5G. MG Motor India has commenced its manufacturing operations at its car manufacturing plant at Halol in Gujarat. SUV HECTOR will be made available to the Indian customers in the second quarter of this year.